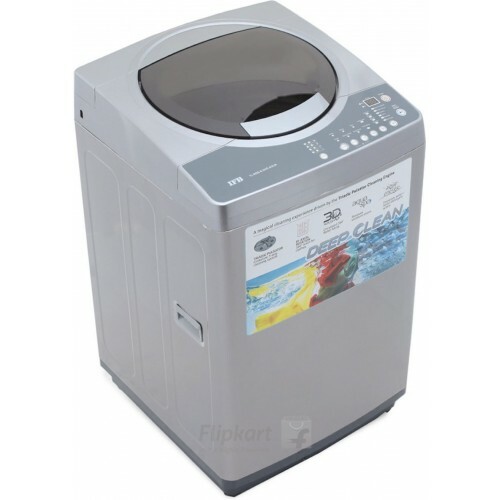 A fully-automatic Top loading washing machine, IFB Senorita Aqua 3D inverter has a load capacity of 6.5 kg and offers a total of 100 wash programs. There is a specific wash program for most kinds of fabrics and stains. Foam control system: In order to maintain the quality of the wash, the IFB Senorita Aqua SX Fully-automatic -Top loading Washing Machine is equipped with a foam control system that identifies the generation of foam which, on reaching a desired density, starts getting diluted to enable a spill free wash.